SOME OF us are old enough to remember that when electric cars first became taken truly seriously, unsafe contraptions such as the G-Whiz started to clatter around London. Those times are gone, thank goodness, as BMW’s DriveNow and Hackney council show the way with a scheme using stylish autos such as those at the top and bottom of this page. And Loving Dalston is offering you free registration for a spin. By renting a DriveNow electric car, you avoid the many expenses of vehicle ownership or even parking fees. Once you’ve finished your trip, you can drop the car off wherever you want, in on-street residential parking bays or other paid-for council parking spaces. You can also leave it in Harringay, Islington and in parts of Waltham Forest. 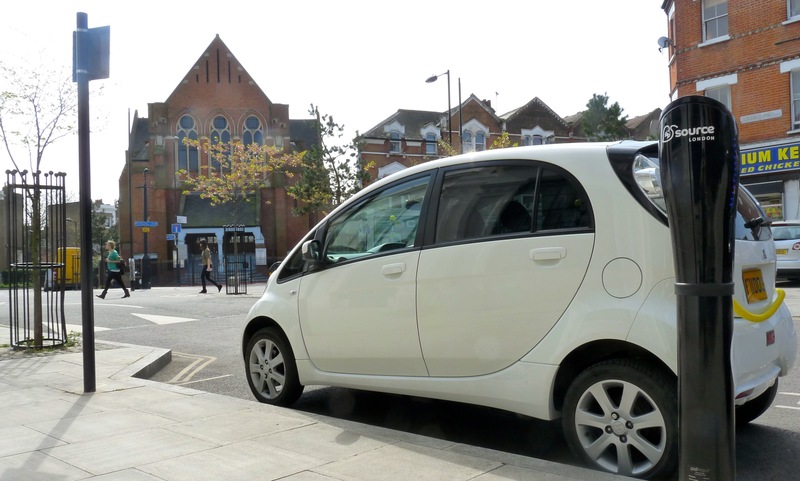 Hackney is the first London borough to install three 50kw chargers, which can fully charge an electric car in less than 30 minutes, rather than the three to four hours of standard chargers. The 50kw devices are in Bentley Road, Dalston; Calvert Avenue, Shoreditch; and Reading Lane near Hackney town hall. Usually a hire firm requires you to return the car to the place you picked it up from. DriveNow allows you to jump in a car to go from A to B, without having to go back to A. At 39p a minute, or using packages starting at £35 for 3 hours, the scheme is, says DriveNow, cheaper even than using Hackney cabs and Uber taxis and more flexible than Zipcar. For longer trips, you should compare charges with those of other suppliers. DriveNow has recently added 30 electric BMW i3s, which it claims is London’s biggest electric-car fleet. This gives residents instant, booking-free access to zero-emissions vehicles, and congestion charge-exempt cars. 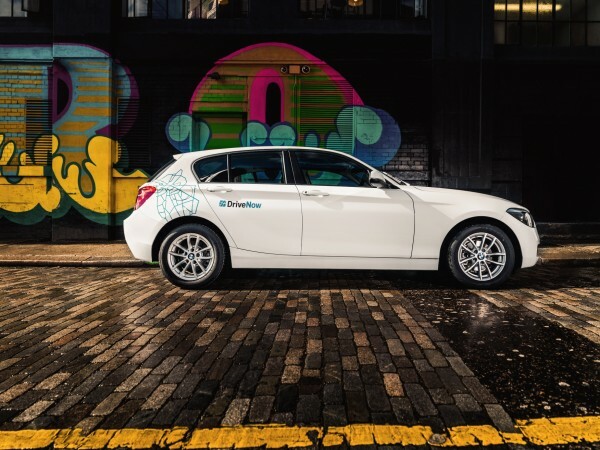 Matthew Pencharz, London deputy mayor for energy, and Hornsey and Wood Green MP (Labour) Catherine West have publicly approved the DriveNow scheme. * Membership costs £29, but you can try it at no charge. Just click the link appropriate for you, iOS, or Android, and register using the code SCO-SHARE1 for free trial membership. Loving Dalston receives a small fee for signups via this page.